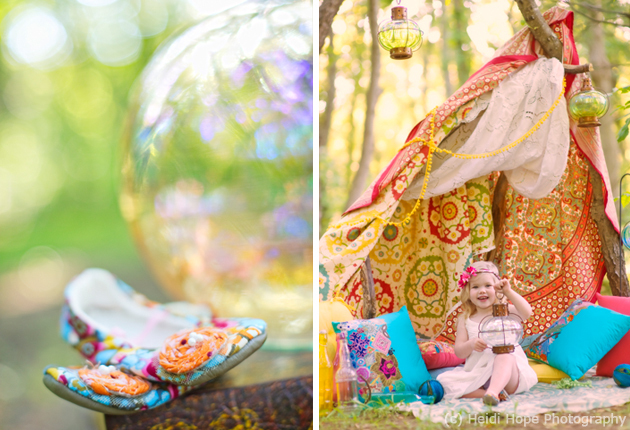 Session Share: Beads, Lanterns, and Magic Crystal Balls! 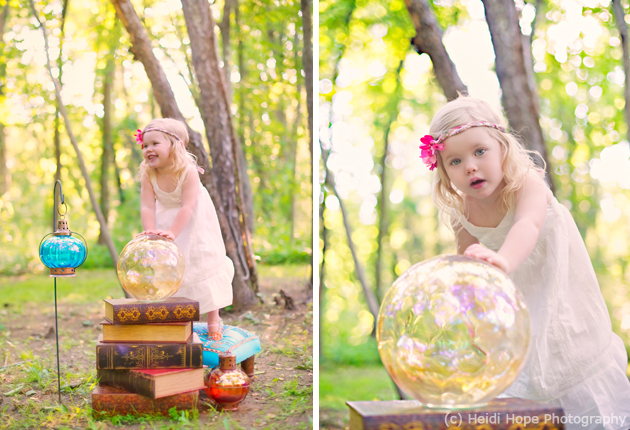 16 Jun Session Share: Beads, Lanterns, and Magic Crystal Balls! When I meet someone new and tell them my profession, the first thing they usually say is: “you must have so many beautiful photos of your daughter!” Truth be told, I don’t. With running a busy studio and time passing all too quickly, I have to make a real effort to take portraits of my own family. The few favorite photographs I do have however, are cherished. They are proudly hung in our home and they bring a smile to my face every day. I finally hired a professional portrait photographer to take our family portraits this summer (go me! 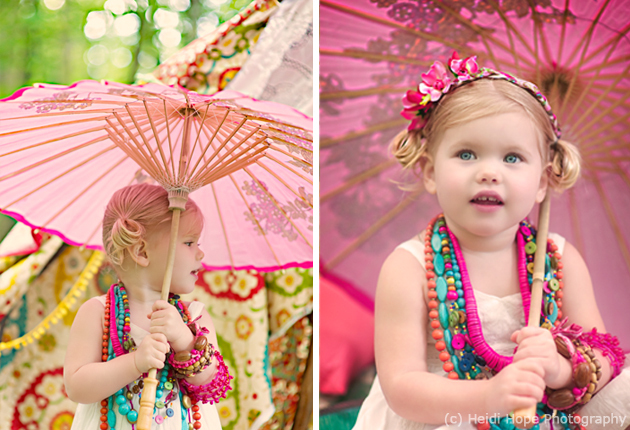 ), but with my daughter’s 3rd birthday approaching next month I decided I had to schedule a shoot in my calendar or she’d be in preschool (gasp!) before I got her back in front of my own lens. It reminds me of the magic parents feel every time they look at portraits of their own children. Don’t get me wrong, I was close to backing out. I was tired after shooting all day. My wrist hurt from editing. The enthusiasm for this set that I had while shopping had long since past and I’ll be really lucky if my body isn’t covered in poison ivy in 48 hours. And let’s not forget that 6pm is not a toddler’s most stellar time of day by any means. One thing I’ve realized about the preschool-aged crowd is they will co-operate endlessly if you give them plenty of fun things to explore. They love the unexpected! 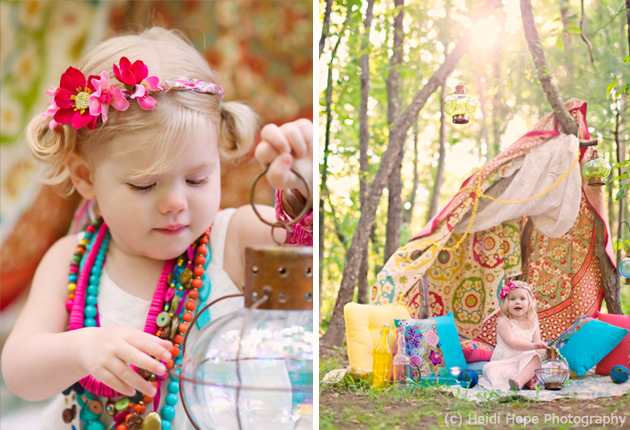 From the beads, to the lanterns, to the magic crystal ball, it turned out to be the best session I’ve had with my daughter yet. With the endless list of excuses I could have made to postpone this session, I sit here looking at these images and I feel like I did the impossible. The thought: “my girl” is replaced by: “my angel.” I captured something intangible. And I feel it every time I look at them. And I will forever. These are absolutely gorgeous! I feel the same way about taking photos of my kids. I need to just set aside time, as you did. They grow up way to fast and sometimes we find ourselves capturing everyone else’s memories but our own. Great job on your angel! Absolutely stunning Heidi!!! 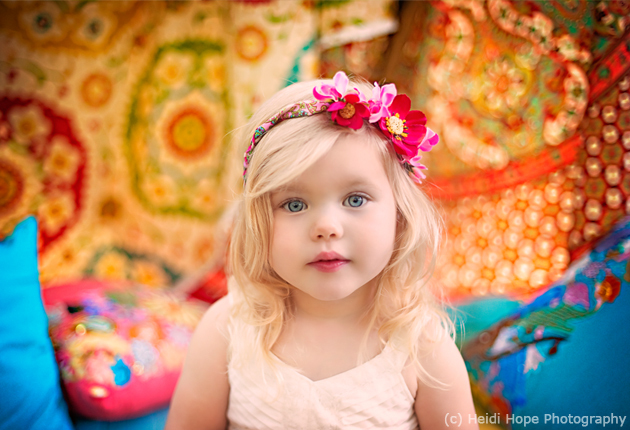 She is a little angel!!! Thank you so much for sharing my session! 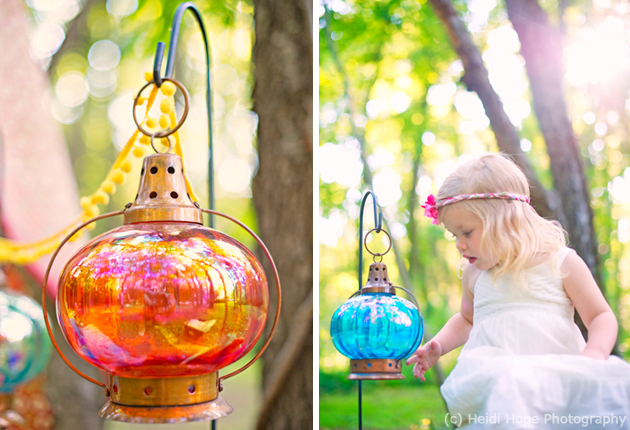 I always love browsing the NAPCP blog! One of the most creative and talented photographers I have come across. 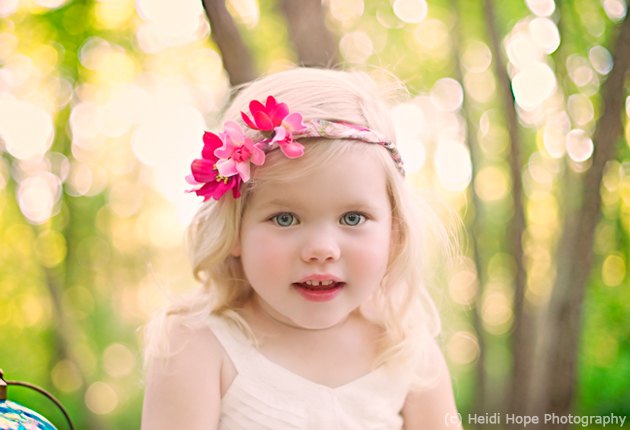 I just love your work Heidi…and this shoot is absolutely fabulous. 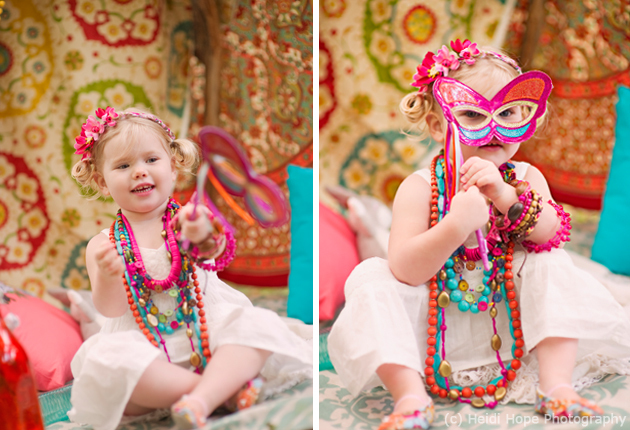 Love the styling and little angel is adorable. 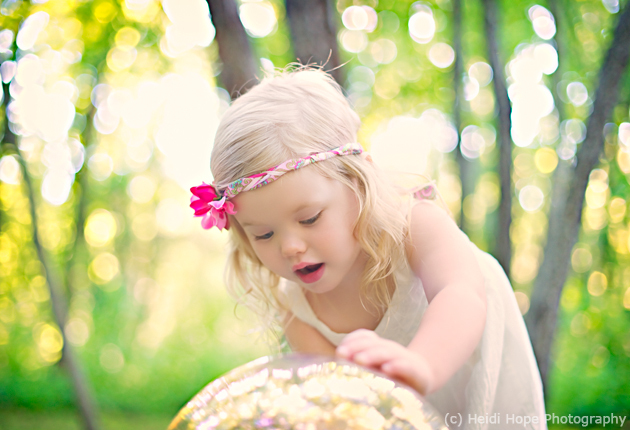 Heidi, I am following your blog sinds i started taking a step behind the camera 9 months ago. I love your work. Your photo’s make me smile 🙂 again and again. You are such an inspiration to me. Thank you for sharing your work! 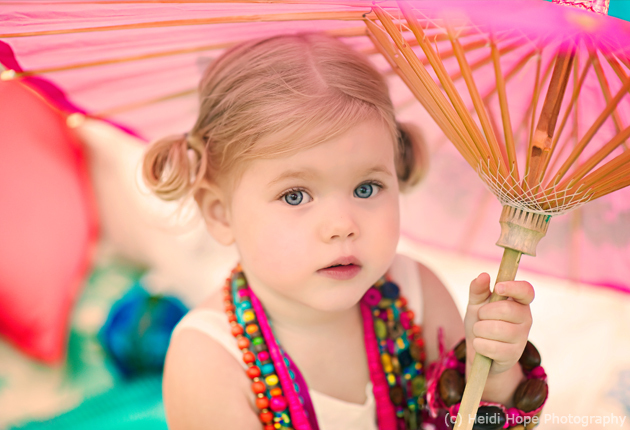 Hi… beautiful photos. I’m currently undertaking photography classes and these photos are so inspiring. May I ask what your aperture setting was? 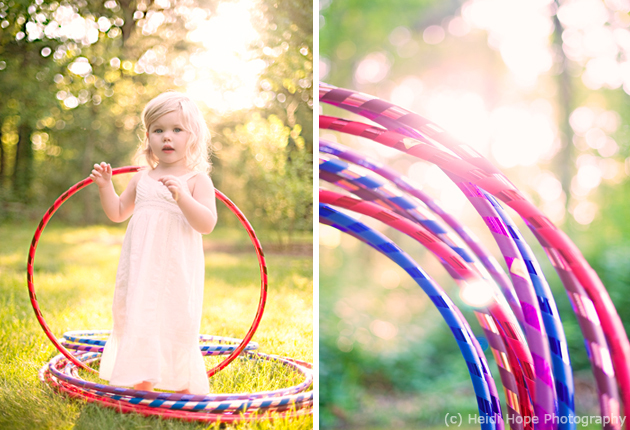 Aperture is still a puzzle while shutter is easy obtainable. Thanks for sharing! I love so much this session!